There was a time when married people used to be envious of their single friends, but dating in the 21st century has become such a weird and awkward process (dominated by superficial dating platforms like Match.com and Tinder) that being single isn’t as attractive as it once was. Director Yorgos Lanthimos explores that strangeness along with the social pressures of marriage with his English-language debut “The Lobster.” Bizarre, refreshingly original and darkly comical at times, the movie is unlike anything you’ve seen before, but while it starts out as a sharp satire on the horrors of dating, “The Lobster” stretches so far into absurdity that its various eccentricities overshadow the point it’s trying to make. Set in a dystopian future where it’s illegal to be single, the film follows a recently divorced introvert named David (Colin Farrell) as he checks into a mysterious seaside hotel and is given 45 days to find a new mate or be turned into an animal of his choosing. His brother Bob has already been through the hotel and now accompanies him as a Border Collie, a constant reminder of the threat of failure, and David has prepared himself for a similar fate by electing to live out his final days as a lobster due to their long lifespans and his affinity for the ocean. Though he quickly makes friends with some fellow bachelors (John C. Reilly and Ben Whishaw), David has no luck finding a female companion, and with his deadline fast approaching, he decides to take his chances outside the hotel with a rebellious group of singles in the woods. Led by a cold anarchist (Léa Seydoux) who’s trying to bring down the whole oppressive system, the so-called Loners live by their own set of strict rules and punish anyone who so much as flirts with another person. But when David meets his perfect match in Rachel Weisz’s Short-Sighted Woman (none of the characters are given names apart from David), the two risk everything in order to be together. In Lanthimos’ alternate universe, people are so desperate to make a connection and avoid being alone that they obsess over trivial attributes (like a limp, poor vision or a habit of getting nosebleeds) in order to find some common ground on which a relationship can be built. The problem, however, is that while this kind of binary thinking may be prevalent in today’s society, it’s taken to such ridiculous extremes that it ruins an otherwise interesting examination of modern dating practices. Furthermore, the citizens are provided with three options (forced companionship, being a fugitive and animal transformation), but none are particularly desirable, which makes living in this society seem rather pointless. 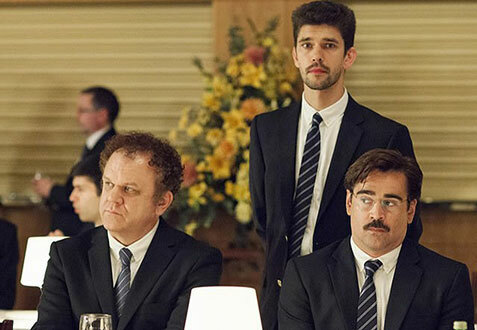 It’s this kind of negativity that prevents “The Lobster” from fulfilling its true potential. All of the actors are great, especially Farrell in a hilariously deadpan performance, but you never really identify with any of the characters because they’re so dull and desensitized. The second half also drags on for too long (although Lanthimos deserves credit for nailing the ambiguous ending), while several story threads are introduced only to be forgotten. 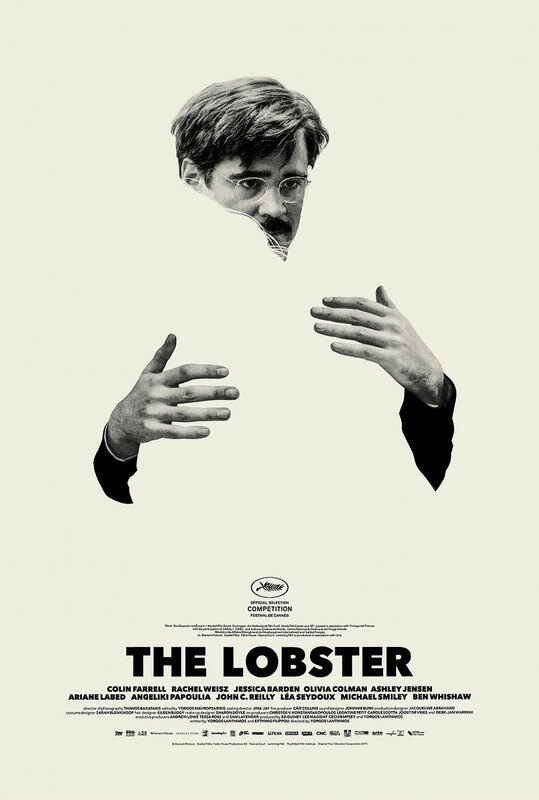 “The Lobster” is undoubtedly a unique movie, and one that could have been truly excellent in someone else’s hands (Charlie Kaufman, perhaps), but unfortunately, Lanthimos gets so caught up in his grand metaphor that he fails to inject a little hope and humanity into the proceedings.